Gary James is a Realtor, but with a background unlike many others. What began as a military career turned into a lifetime of unusual jobs within the military and the private sector. Gary joined the Army following in the footsteps of his father and uncles who served in the Army, Navy and Marines. However, over the next several years, he developed a special set of skills that proved useful within the Special Operations community. After years protecting our country, he moved on to a private military contractor and eventually to the Department of Defense where he worked as a DOD civilian within a Special Operations Quick Reaction Team. 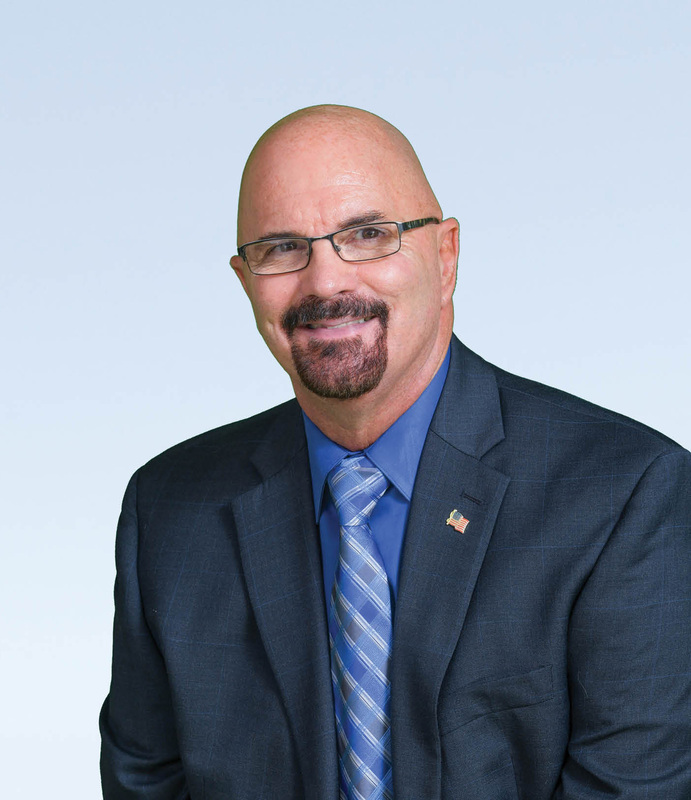 Retirement didn’t last long and soon after moving south, Gary started a new career working for a private military contractor before taking a position with a National Education Foundation that concentrated on National and Economic security. Nearly a decade later Gary finally decided to realize a lifelong dream and entered the real estate arena. “I held my real estate license years before, but can now focus on this as a career,” Gary says. “I know that my experience with the military really prepared me for a career in real estate. I’m trained to be well disciplined, detail oriented, and dedicated to doing things the right way, not halfway. I’ve traveled throughout six continents and uniquely qualified to interact with many cultures". He remains close to the Veteran community in Indian River County assisting with fundraisers, golf tournaments, etc . Gary his wife and family have now lived in Indian River County over 15 years. 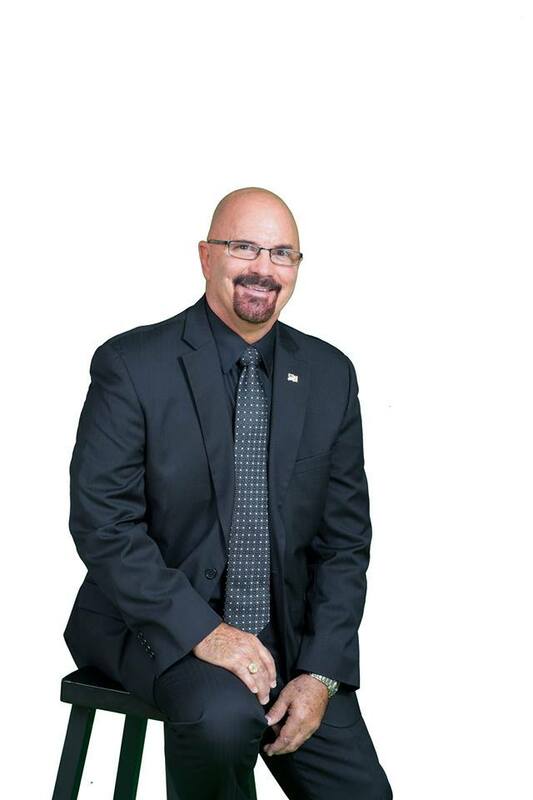 Gary will specialize in residential real estate, concentrating on Vero Beach and the surrounding area’s. He works out of the company’s A1A office on Vero Beach’s Barrier Island. He can be reached by email at gjames@sorensenrealestate.com, or by phone at 772.301.2477, or at 5065 North A1A, Vero Beach, FL 32963.